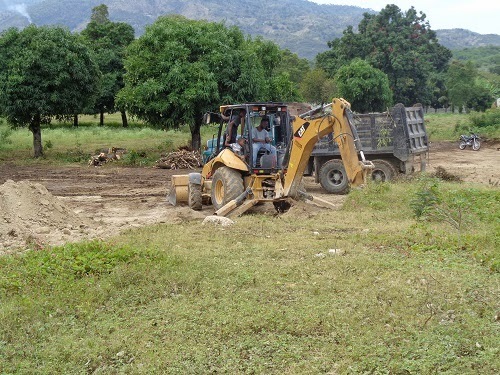 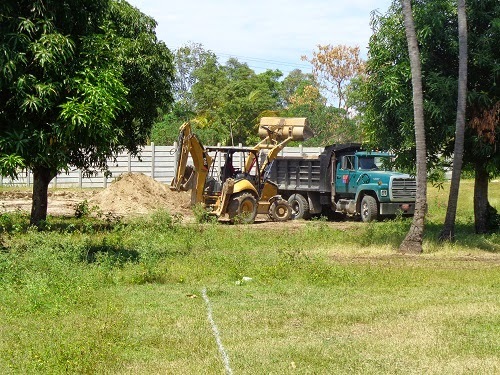 Arise, Shine......Isaiah 60:1: Primary School construction has begun! 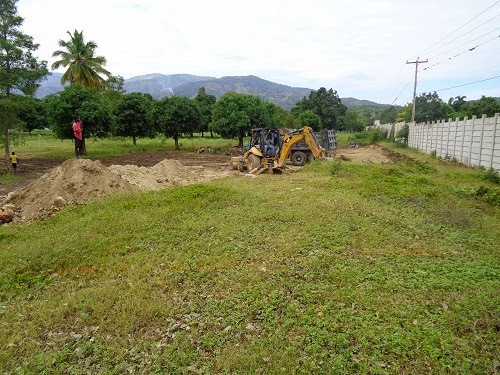 This is an exciting time as the construction of the new Primary School at the Children's Village has been started. 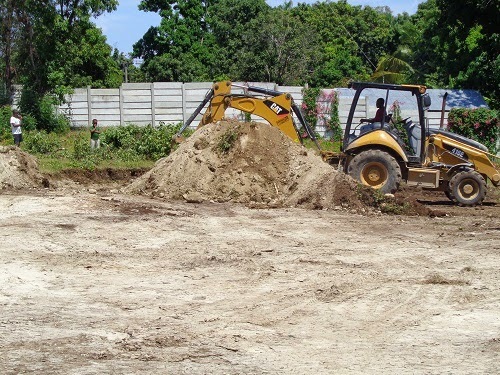 This is day three of the excavation of the ground in preparation to start the foundation.